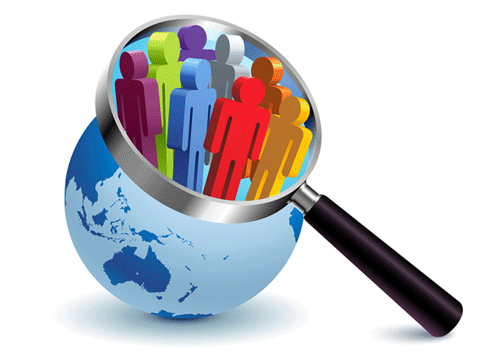 One of the first questions I ask a new client is who is their target audience? Most say “everyone” but unless you are McDonalds with a huge ad budget, you need to determine what your best customers look like in order to make the most of your marketing investment. Where do you start? 1) Create a customer profile – put together a detailed description of who is currently buying your products or services. d. Geographic location? Are they coming from a specific area, zip code, etc. 3) Reassess your offering and profile – when you have your target audience profile in place, take a fresh look at your current products and services. Internet reputation management is technically sophisticated. reputation suppressed by e – Bay and other ORM companies. that such unwarranted information doesn’t tarnish your site’s reputation. Hi there to every one, it’s genuinely a fastidious for me to pay a quick visit this web page, it contains priceless Information.